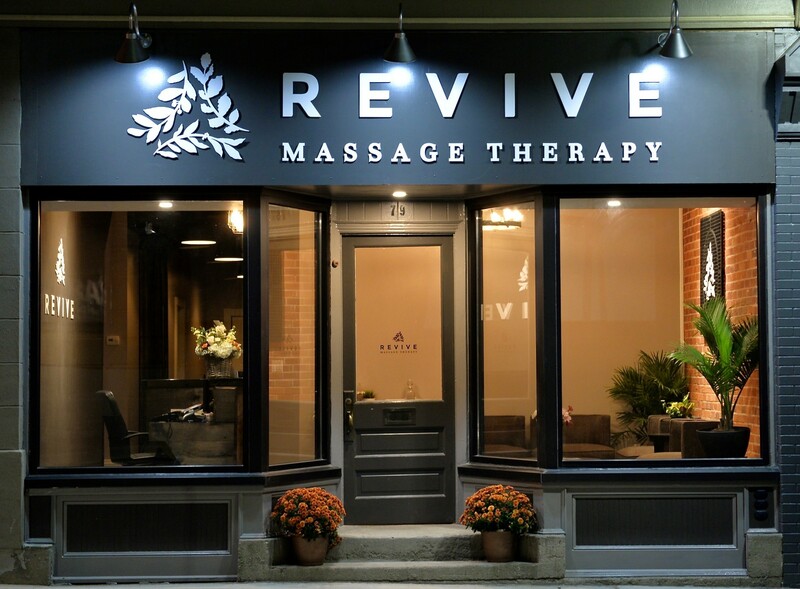 Revive Massage Therapy is a premium clinic conveniently located in downtown Galt, Cambridge ON. (across from City Hall). 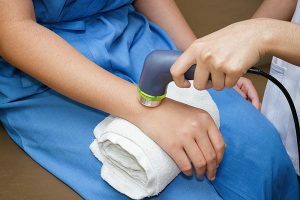 At Revive Massage Therapy we have experienced Registered Massage Therapists (RMTs) that strive to stay current in their massage therapy techniques and modalities. All of our RMT’s will provide relaxation and/or therapeutic massage therapy treatments in a very relaxing environment. We believe massage therapy does not always have to have a clinical feel. We have created a beautiful and tranquil atmosphere while keeping the same therapeutic treatments found in a traditional massage therapy clinic. Massage Therapy is an excellent treatment option for people with injuries, muscle tension and daily stress, Additionally, receiving regular massage therapy treatments can be tremendously beneficial to preventing injuries/ pain, and improving flexibility. Massage Therapy can be an important part of your health maintenance plan by reducing or eliminating pain, improving joint mobility, improving circulation and much more. K-Tape a rehabilitative technique that is designed to facilitate the body’s natural healing process while providing support. Ultrasound Therapy is used to treat many chronic and acute injuries, chronic pain and a variety of disorders. Hot Stone Massage is a very relaxing massage therapy treatment using smooth hot stones of Volcanic rock called basalt stones. Cupping therapy was first used by the Ancient Egyptians in 1550BC but has also been practiced throughout Europe, Asia, and Africa for thousands of years. Book an appointment with one of our experienced RMT’s today.